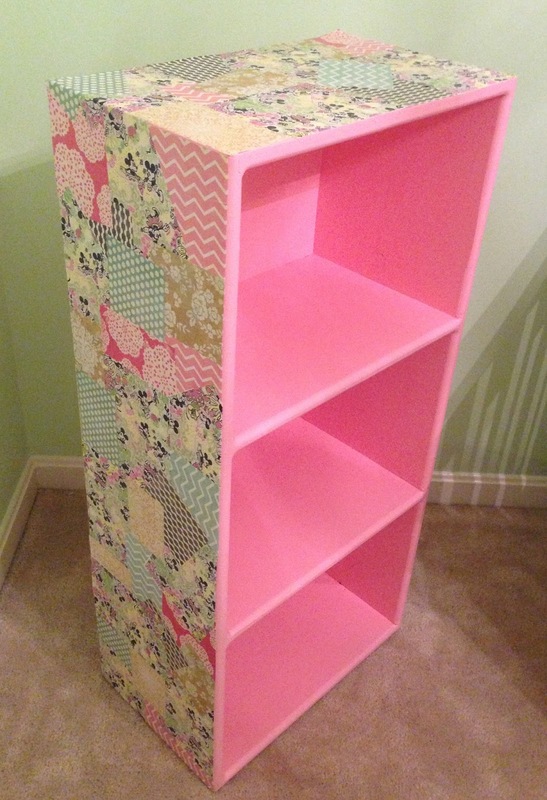 Aside from painting the nursery, my big DIY project was to do something with this bookcase. My in-laws gave it to us and I thought it was the perfect size for a children's room. Since it was a completely blank canvas, the possibilities were endless. 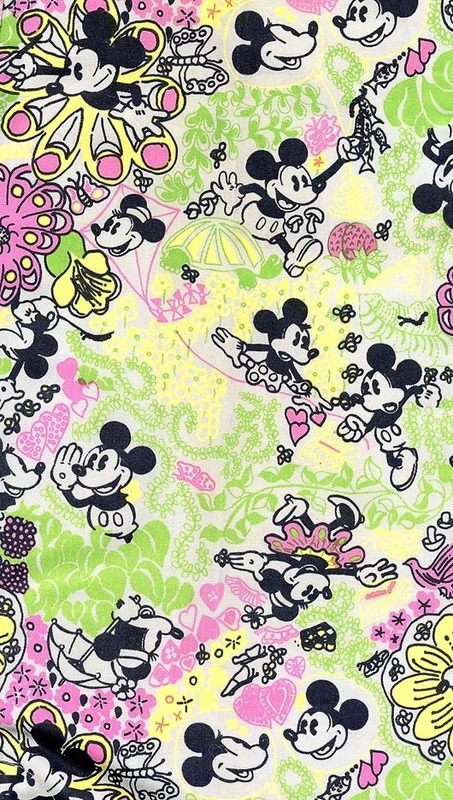 I wanted to something more than just paint it a solid color, so when my friend reminded me of a vintage Lilly Pulitzer print that consisted of my two favorite things: Lilly and Disney, I knew exactly what I needed to do. 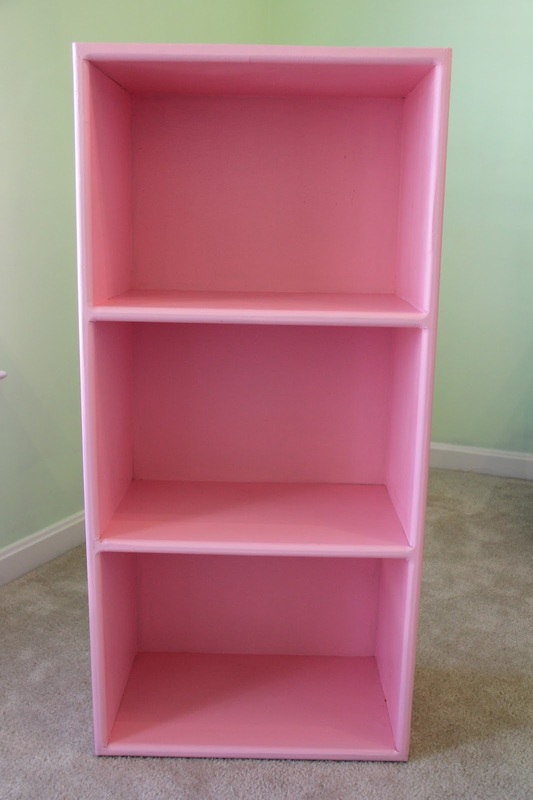 Obviously the first step is to paint your bookcase. I chose not to prime my bookcase since my paint had primer already mixed in it, however this made me need to do a few coats. I let it dry over night before the next phase of the project. Now that I have a freshly painted bookcase, I need to pick out the scrapbooking paper that coordinated with my inspiration print. For the next step, the key is to keep things random. 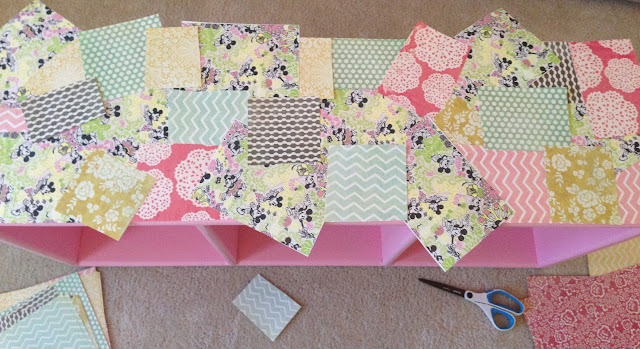 Cut scraps of paper (doesn't even need to be cut straight) and begin placing them where you want them on the bookcase. Here comes the most time consuming part: Mod Podging every piece in place. 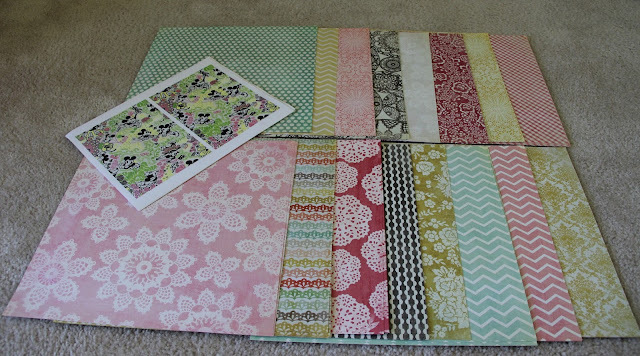 I got super caught up in trying to keep it exactly how I had it laid out, and then I realized it was ok to keep everything random and to deviate from the pattern a bit. You really can't mess this up. 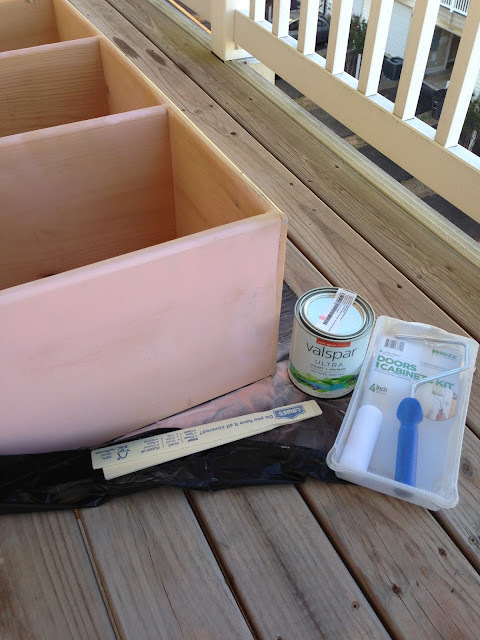 Just add the Mod Podge to the back of the paper using a foam brush and place on the bookcase keeping it smooth and eliminating any wrinkles. Once all the paper is down, coat the entire surface with a layer of Mod Podge. This will give it a seal. Now all you need to do is repeat on all the sides and you have transformed a plain bookcase into something special and unique! I am so happy with how this turned out and I can't wait to decoupage other pieces in the future! I love how it's only the outside! How did you manage to cut the edges and keep them nice and straight!???? 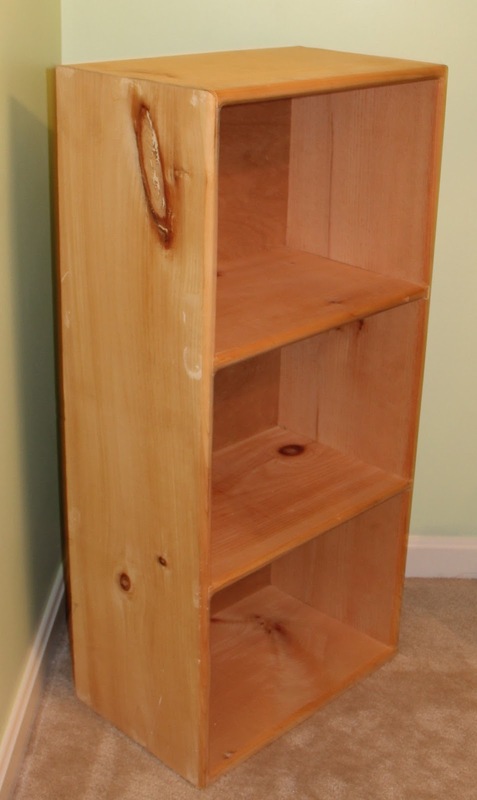 That is such a cute book shelf. Hi Josh, Great you are thrilled with this 357. I've got one myself since like 10 decades. I like it also, not modded as yours however. Currently it doesn't operate, it hastens if warm. Brought to a neigbour of mine and he'll find a deeper look at it. It feels like a few have had trouble with the automatic decompression valve, does yours have that?